* Certain restrictions apply. See card site for details. 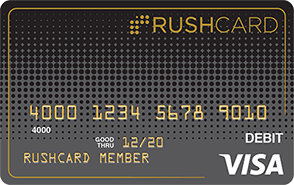 Click on “Apply Now” to learn more about Carbon Prepaid Visa® RushCard.